Early Cadillacs were actually designed by Henry Leland, as he had yet to sell the company to General Motors (which would happen in 1909). So this early Caddy is one from their brief independent era. 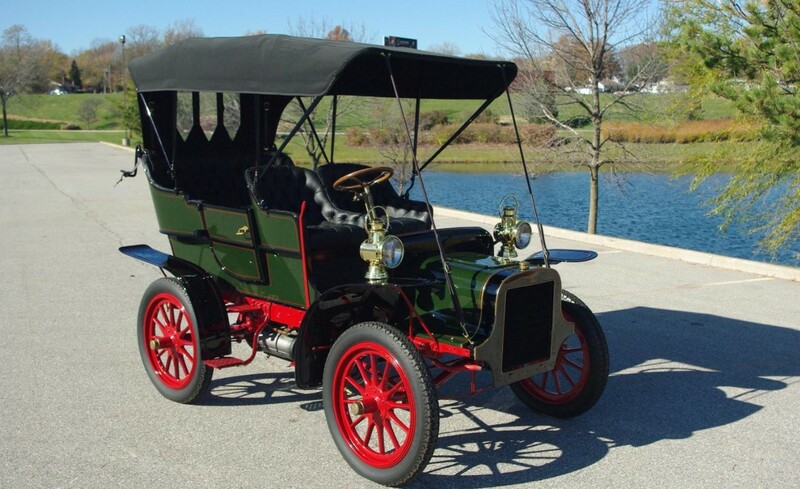 The Model M was introduced in 1906 and lasted through 1908, though the models from the final year were sold as delivery vans only. 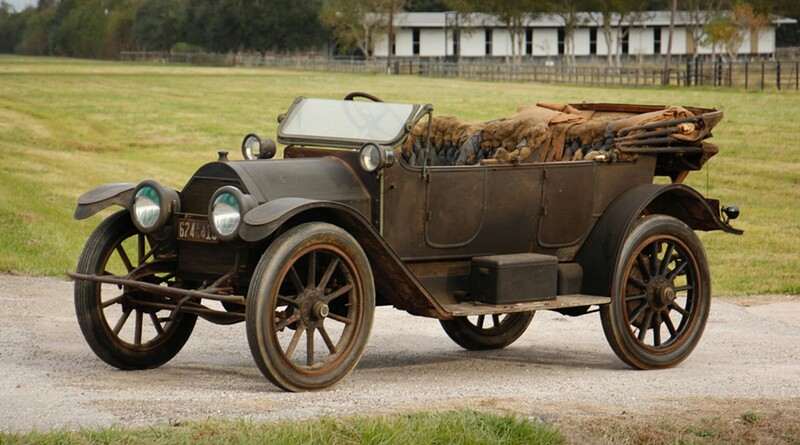 Cadillac offered two different one-cylinder cars in 1907: the Model K and Model M. The M differed from the K in that the wheelbase was an inch longer and you could purchase a few additional body styles. The engine was the same: a 1.6-liter single-cylinder, mounted horizontally that made an advertised 10 horsepower. When new, this would have been a $1,000 car. Today, it should bring between $80,000-$100,000. The restoration is so fresh that the car has yet to be shown at any major shows. It’s an interesting – and rare – model from Cadillac’s pioneering era. Click here for more info and here for more from this sale. We’re going to start (for the second recap in a row) with a sale from Worldwide Auctioneers. The Cadillac “Die Valkyrie” was sold for an undisclosed amount (which is kind of lame). 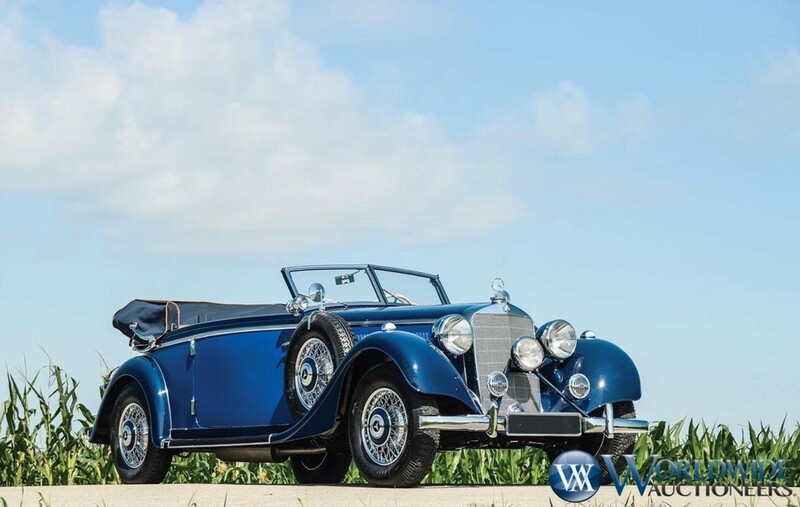 The top (reported) sale was $539,000 for this 1938 Mercedes-Benz 320 Cabriolet B. A previously-featured Stoddard-Dayton sold here as well, bringing $118,800. Now let’s talk about this sale. The Auburn sales are usually a buyer’s paradise. In fact, this year was the closest I’ve yet come to registering as a bidder and attempting to buy a car. 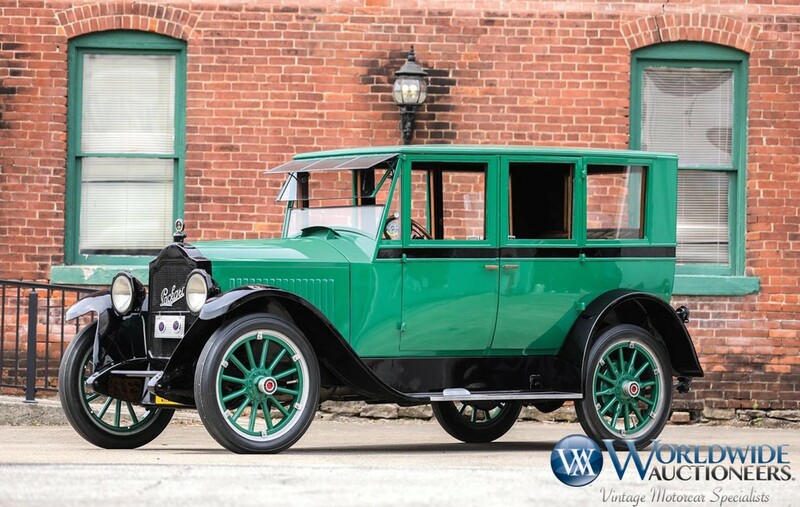 I had my eye on this 1921 Packard Single Six Sedan. It had a pre-sale estimate of, I think, $20,000-$30,000 or something in that ballpark. I had a gut feeling that it would go low, as it was selling at no reserve. With buyer’s premium, I was willing to pay $15,000. The final bid? $14,850. Instead of being there, I was in the hospital, having a child. I’d say I did just fine on the weekend. Other cars will come along. Oh, you can check out more results here. 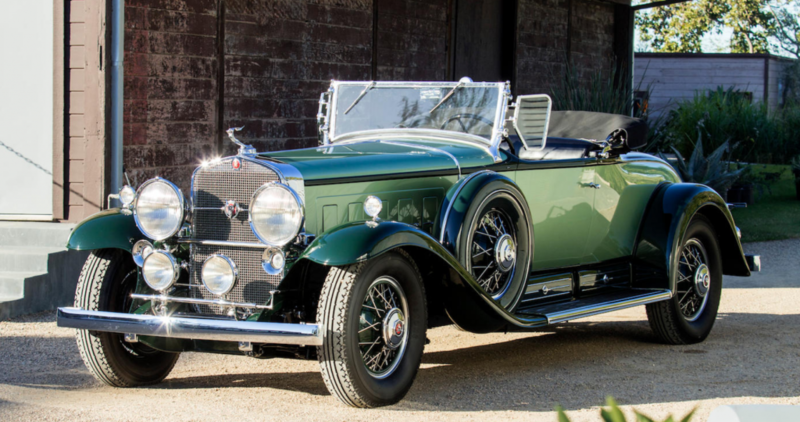 The other Auburn sale for September was that of Auctions America. The top two sales were both Duesenbergs that we featured. The SJ Sweep Panel Phaeton was #1, bringing $2,300,000. 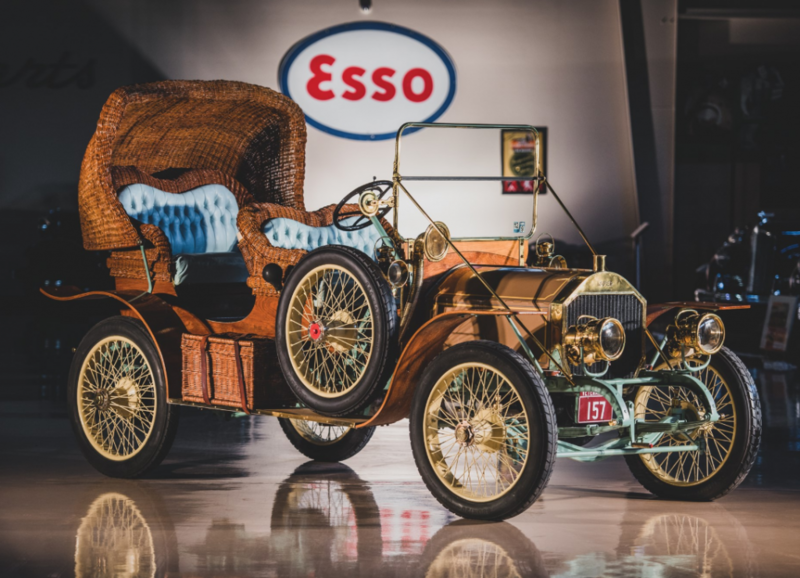 The other, Fleetwood-bodied Model J, sold for $990,000. A distant-relative of the Duesenbergs was the Buehrig Carriage-Roof Coupe that sold here for $25,850. 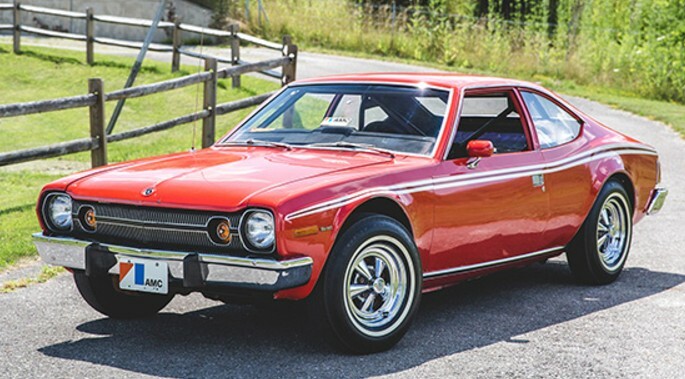 We award Most Interesting to this 1974 AMC Hornet Hatchback. Seriously? Yes, this was the car from The Man With the Golden Gun that performed one of the greatest car stunts in movie history. It sold for $110,000. Click here for more from this sale. Let’s hop to RM Sotheby’s London sale. 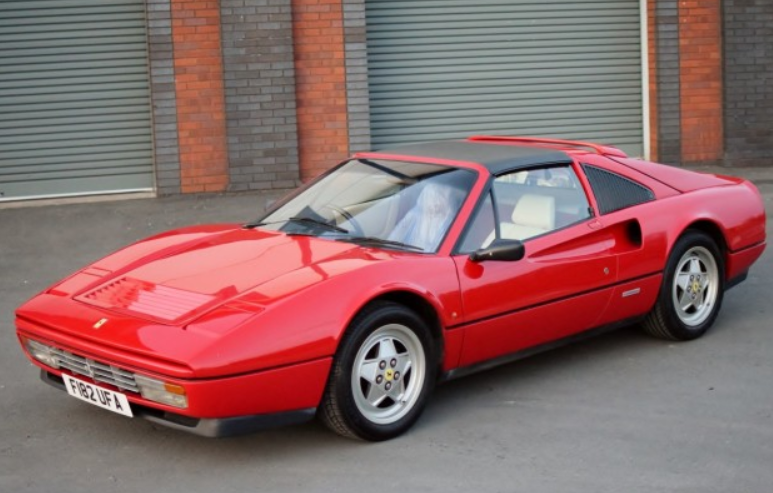 Two of the cars that sold here have been featured on this site previously. They are this Marlboro Steam car (which sold for about $12,146) and this De Tomaso Nuovo Pantera mockup for about $25,348. 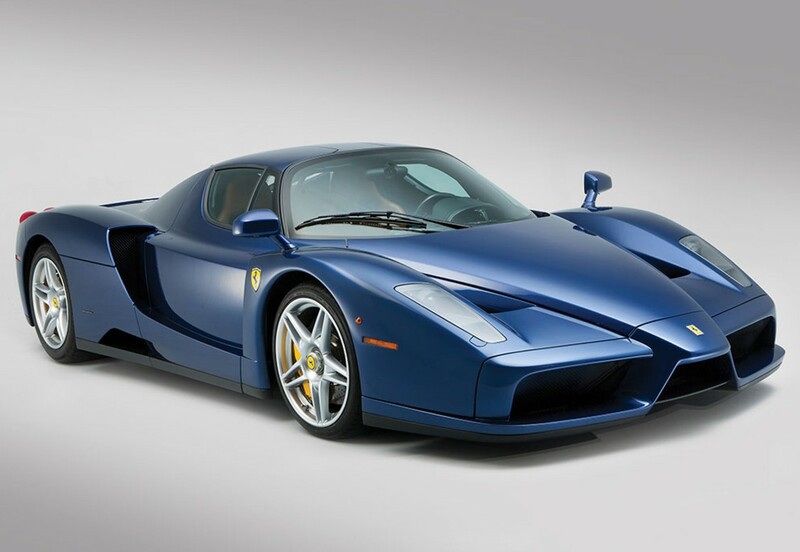 The top sale was this 2004 Ferrari Enzo that brought approximately $2,383,042. 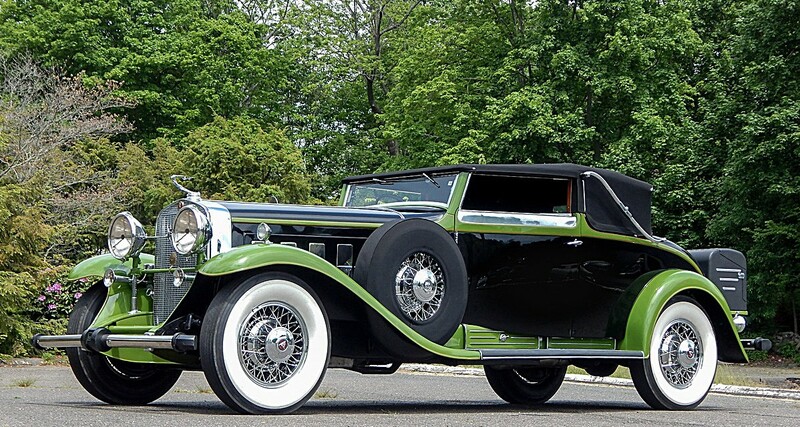 The Hispano-Suiza K6 failed to sell and complete results can be found here. Dragone Auctions held a sale in Lime Rock, Connecticut in early September. 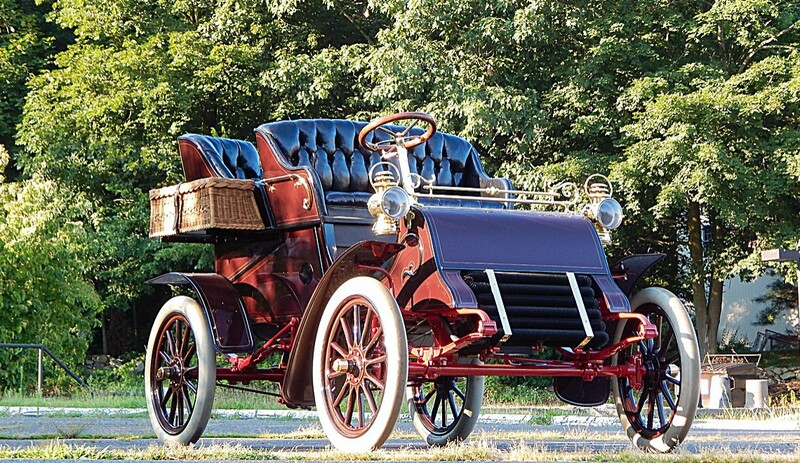 We featured an early Cadillac that brought $80,940. 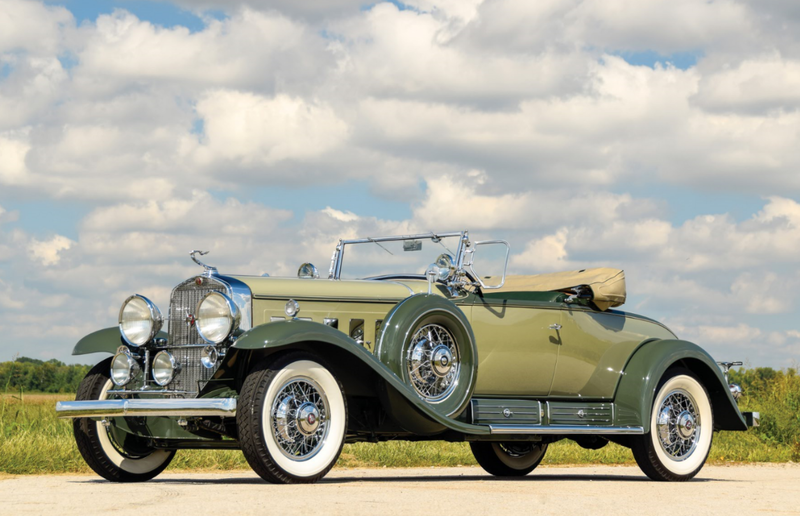 The top sale was another Caddy, this one a rakish 1931 Cadillac V-16 Convertible Victoria by Lancefield for $577,500. Check out full results here. 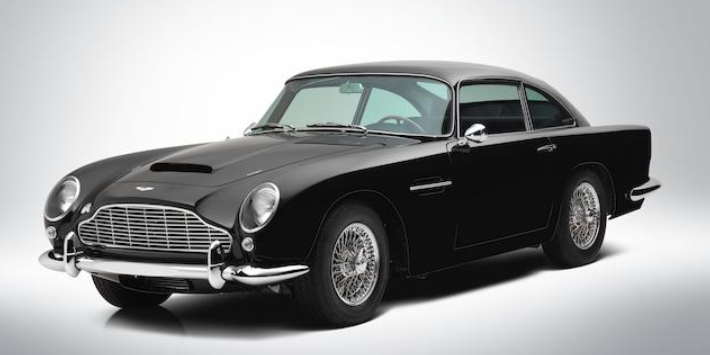 Finally, Bonhams’ second Goodwood sale of the year. 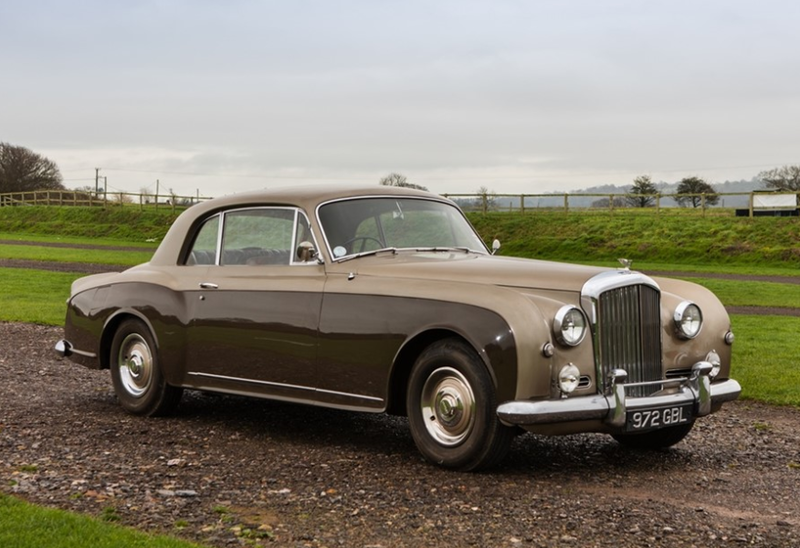 We only featured one car from this sale, the Rolls-Royce Silver Dawn Fastback, and it failed to sell. The top sale, however, was this 1973 Ferrari 365 GTB/4 Daytona for $801,151. Check out more results here. Mecum has actually sold this car (at least) twice before. They sold it out of a collection in 2012 for $200,000 and in Houston 2014 for $165,000. And they’re offering it again, this time in Dallas. We’ll see what it brings, but it makes you wonder why no one wants to continue to own this gorgeous four-door V-12 convertible. The Series 370D was the 1934 version of Cadillac’s V-12 model that dated back to the 1931 370A. The 370B was for 1932, the 370C for 1933, and the 370D was for ’34. Actually, they sold the 370D again in 1935… low sales counts probably contributed to G.M. not slightly re-engineering an “E” variant. 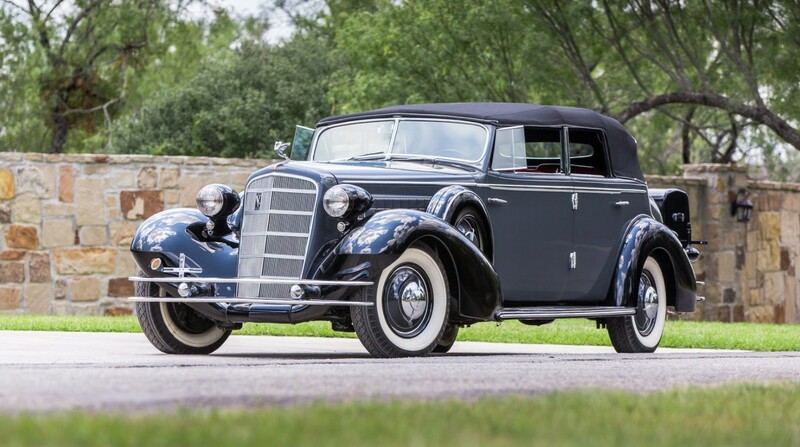 Twelve cylinder Cadillacs could be had through 1937. That luscious, silky-smooth V-12 is a 6.0-liter unit that makes 133 horsepower. This car rides on the 146 inch wheelbase and the body is by Fleetwood, which by this point was a GM subsidiary. This is quite a rare body style, with only three examples built. 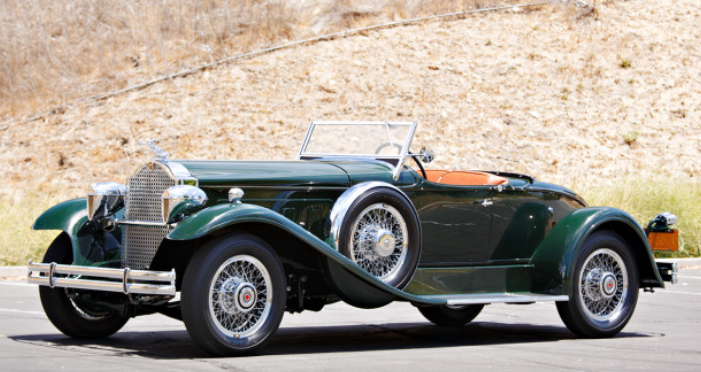 V-12 Caddys from 1934 and 1935 are very rare in general, with only 1,098 examples built between the two years in total. 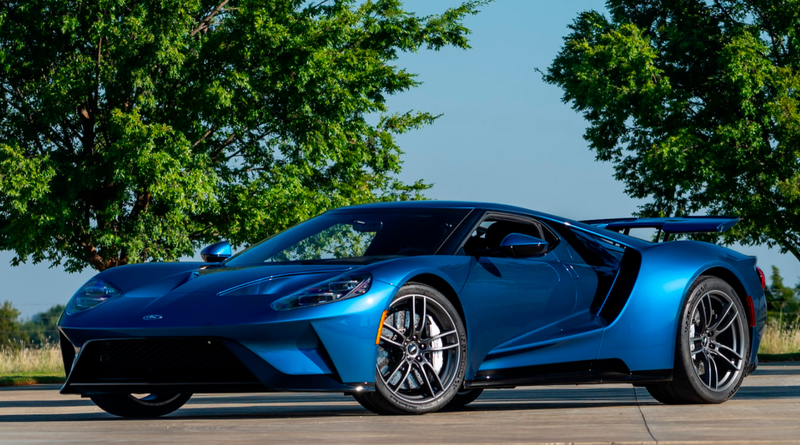 Based on previous sales history of this chassis, it will likely sell for about $150,000, if the owner doesn’t have too high a reserve on it. Click here for more info and here for the rest of Mecum’s auction lineup. Update: Not sold, Mecum Las Vegas 2018, high bid of $115,000. Yesterday we featured a car owned by Brooks Stevens. Today we feature a car designed by Brooks Stevens. Stevens was an industrial designer best remembered in automobile circles for designing some great cars. 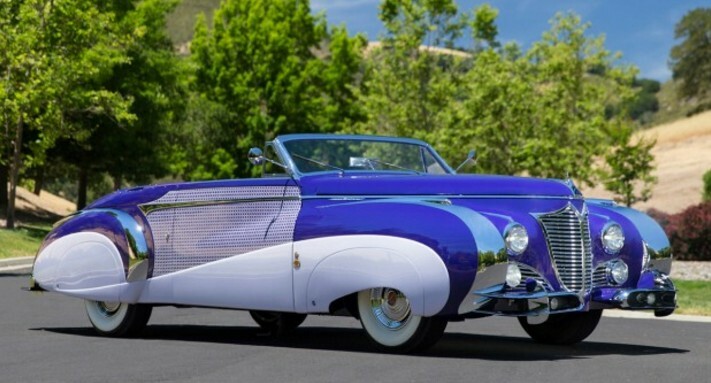 In the 1950s he wanted to build a nice ride in the European tradition at a time when there were a lot of European-American cars coming out from American manufacturers. So he took a 1954 Cadillac chassis and penned an original body for it. There’s a swooping “V” at the front, a long hood, and a removable hardtop for open air driving. The body was built by Spohn of Germany and the engine is an all-American 5.4-liter V-8 making 230 horsepower. Dubbed “Die Valkyrie” after the Wagner opera, you can just imagine that famous piece of music emanating from this car as it stalks up behind you, that big V at the front trying to root you off the road. 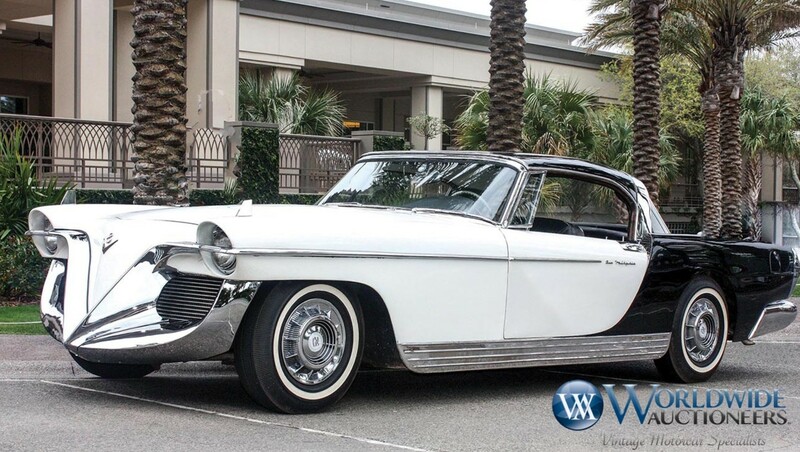 This car was shown at the 1954 Paris Auto Salon and the 1955 New York Auto Show. Stevens bought the car for his wife from the financial backer who funded the project. It remained in his stewardship until 1997 when the current owner acquired it. 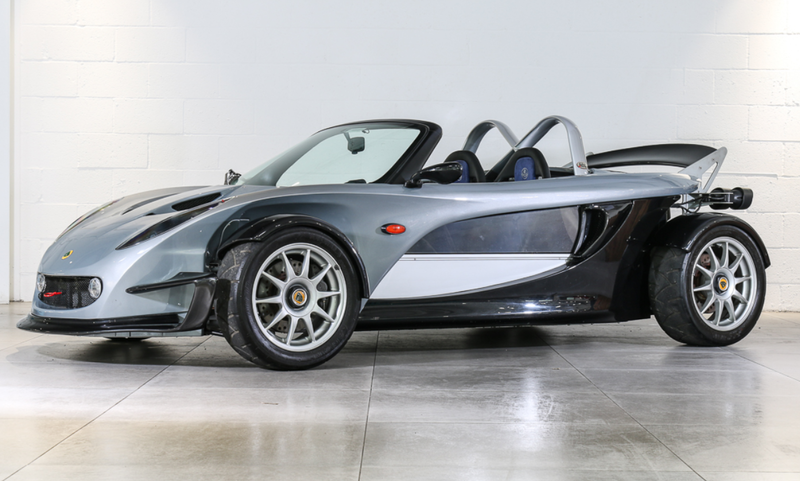 It’s a one-of-one custom GM Concept Car and should bring big money when it goes under the hammer in Auburn. Click here for more info and here for more from this sale. The second generation of the Cadillac Series 70 (and its derivatives) was introduced in 1938 and lasted through 1940. 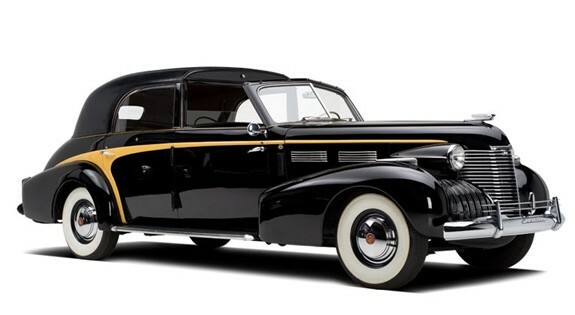 This series was Cadillac’s mid-level model in 1940, being flanked on either side by the entry-level Series 40 and the top-of-the-line Sixteen. For 1940, this series included the Series 62, Series 60 Special, Series 72, and Series 75. The engine in the Series 75 is a 5.7-liter V-8 making 140 horsepower. Cadillac and their in-house coachbuilder Fleetwood offered a bunch of different bodies for the Series 75. But for a wealthy Ohioan, these options were not enough. So he went to The Brunn Company and ordered what was to be the final Brunn Town Car ever produced. The body is all aluminium and almost all custom from Brunn, save for the hood and front fenders. 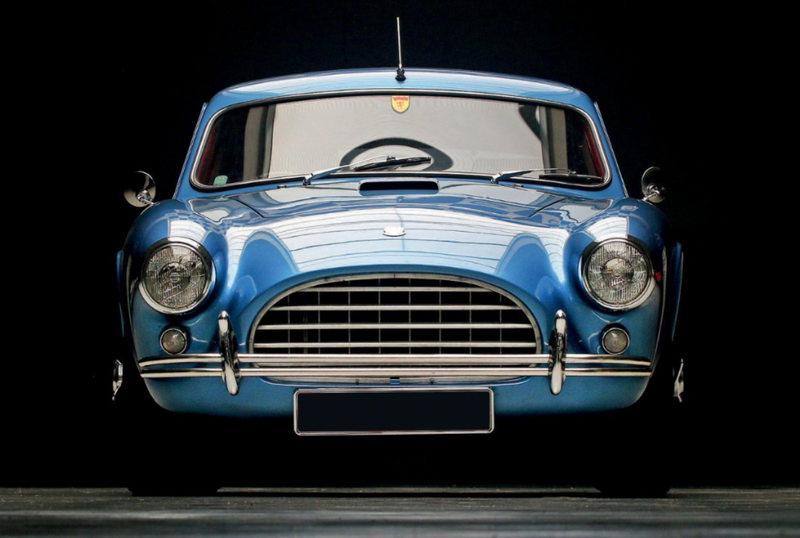 The car is said to drive splendidly and it has been winning awards for decades. It is all-original and well-preserved and can be yours for $175,000. Click here for more info.